11" x 17" x 21"
12" x 18" x 24"
Our top quality Vest Style carrier bags that have commonly been used by retail and grocery stores in the UK for decades! We have various colours, styles and sizes so are sure to have what you’re looking for. Dimensions: width x (width x gusset) x height. 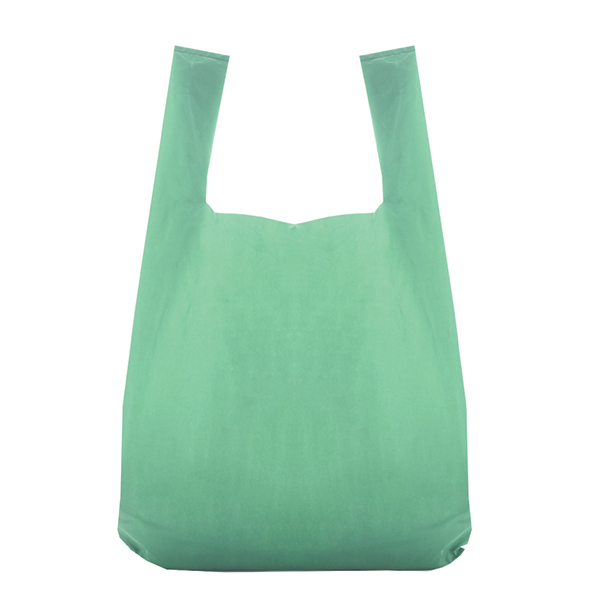 Made from 100% Recycled Green Plastic. Please note, as these bags are made from recycled material, we cannot guarantee the shade of green in each box. These bags are commonly used in off-licenses, grocery stores and market stalls.